George Eliot was considered one of the greatest writers of the Victorian era and in this classic 1876 work, the last that she had completed, we find the only novel set in that era. 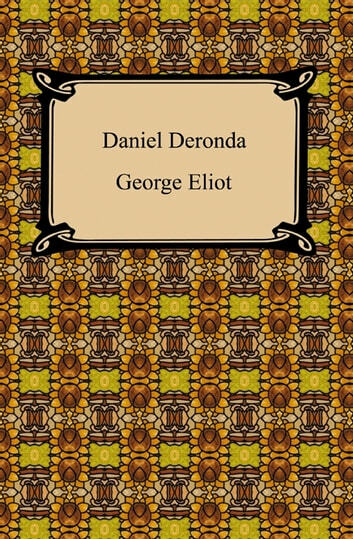 "Daniel Deronda" begins by exploring the romantic relationship of its title character with Gwendolen Harleth and then through two separate flashbacks explores the history of the two characters. The novel, which was controversial for its exploration of the Jewish Zionist movement, is a mixture of social satire and an exploration of the morality of Victorian society. 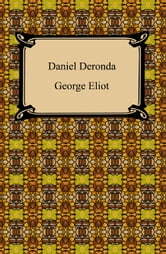 "Daniel Deronda" remains one of Eliot's most popular works and is an excellent example of the author's immense literary talent.